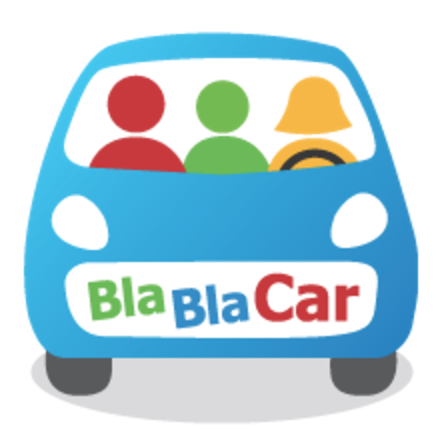 BlaBlaCar is launching a new business line that is set to fuel tremendous growth for the company. By joining the new BlaBlaCar Pro team, you will have the unique opportunity of joining a new vertical at BlaBlaCar & of helping us become the #1 destination for road transport. We are looking for someone who has the motivation to join a truly entrepreneurial adventure & the skills to turn BlaBlaCar Pro into a world-class technical platform & product!. Within the BlaBlaCar Pro team, you'll be building the heart of our new technical platform dedicated to our bus transport partners. We are building a brand-new ecosystem based on a service oriented architecture that aims at helping bus transport professionals to manage their offers & quality of their service on our marketplace. As Engineer, you will lead the design of our solutions, making sure they are robust & scalable. You'll contribute to the development of new features, you'll mentor younger engineers & bring technical expertise to our product & business experts. A first experience in a Service Oriented Architecture ecosystem as well as other technologies such as PHP/Symfony2, MySql, ElasticSearch, Rabbit MQ, is a plus. If you are ready to join our exciting journey, please apply below: upload your resume in English (PDF format) & answer our questions in English. Kindly note that only complete applications will be reviewed by our hiring team & that all your information will be kept confidential. You can expect us to review your application within the following two weeks. If your application & profile fit our requirements, we will invite you for a phone interview, followed by two/three in-house interview sessions & a test.